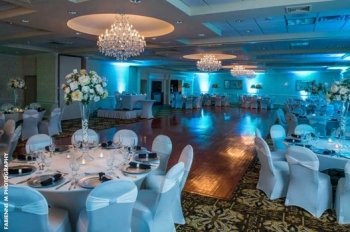 The Windsor Ballroom at the Holiday Inn East Windsor in Mercer County is a favorite Princeton-area choice for weddings and special occasions. 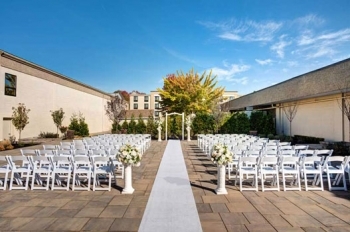 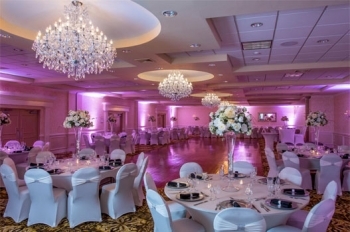 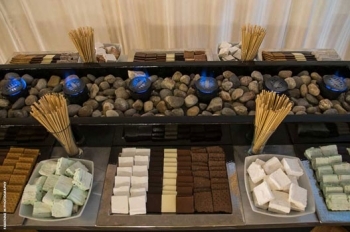 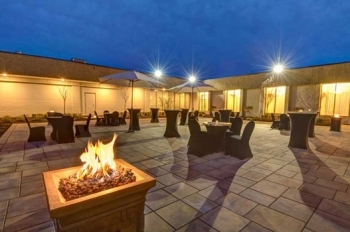 The venue features a convenient Central Jersey location, a picture-perfect gazebo area, indoor ceremonies, a huge dance floor, and gourmet fare served with dramatic flair. 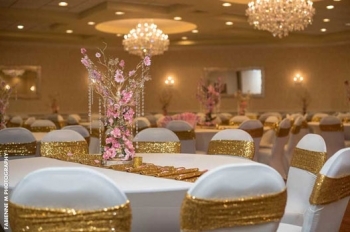 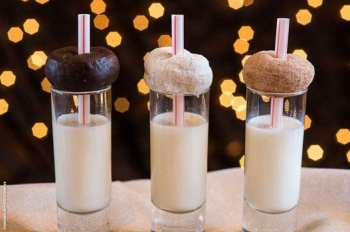 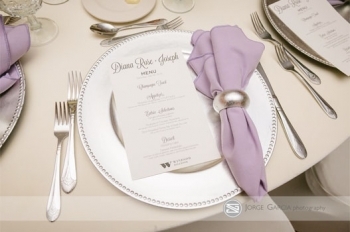 Book a personal tour to meet our vibrant team of catering professionals, read testimonials and quality inspection scores, and get helpful tips for your "wow" wedding or event.